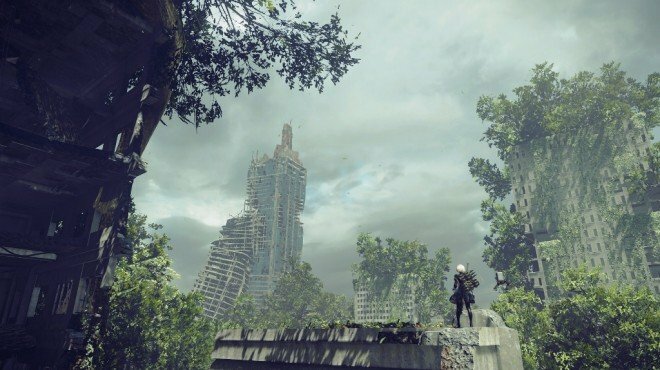 Jackass's Bomb Recipe is one of the information archives in Nier: Automata. - Disassemble each AIM-11 and connect the image unit to the helix. - Yank out the connector cable from dead android's spine and strip it using a file of whatever. - Connect the cable and image unit. - Decode the machine lifeform cores and embed the image units inside 'em, then mix in the bonding agent and reshape. Don't forget to insert the cones it'll need to build explosive power. - Once you're done with that, add some nails or whatever random shrapnel junk you have lying around. Can this recipe actually be used?